After the presentation made by Ms. Ela Tomczuk at the WBF Congress in Orlando, the Polish Bridge Union and personally the President Witold Stachnik and Vice President Marek Malysa officially launched on 27th October the project BRIDGE2SUCCESS. After the presentation several NBOs contacted Ela Tomczuk sharing the project and several Bridge Champions supported it. 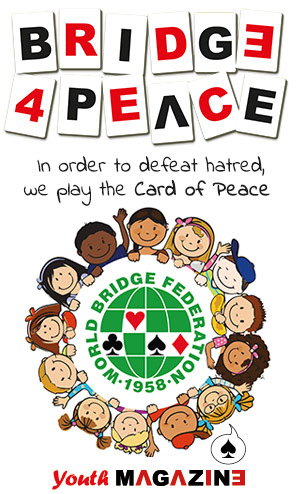 On May 11th 2019 in Warsaw, Poland, will be played a great tournament FEST of BRIDGE with the participation of thousands of players, including students, managers, artists and performers, sports and political personalities, famous persons representatives of various professions. All main media will be there to report about this great event. In addition the PBU would like to have same FESTS in as many as possible countries worldwide with the same formula including a short 16-20 boards simultaneous tournament. 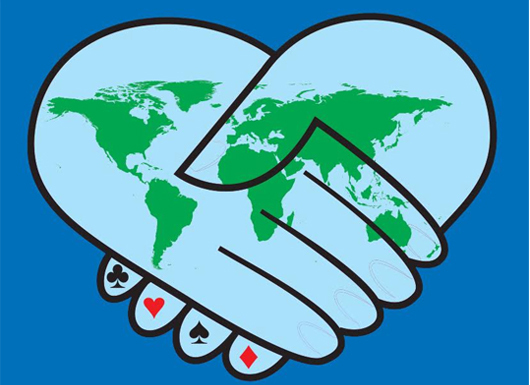 A true WORLDWIDE FEST OF BRIDGE.